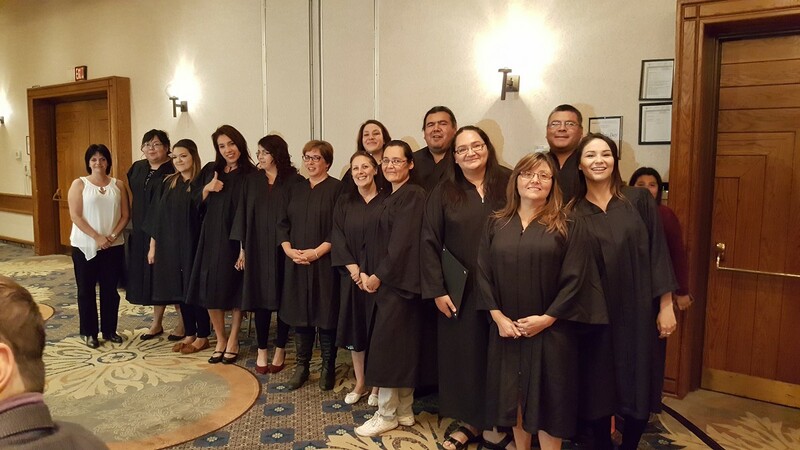 Congratulations to the 14 students who successfully completed the 21 week Personal Support Worker Training Program at Confederation College! Graduation was held on Thursday, October 6, 2016 at the Valhalla Inn. Our students were joined by their close friends, family members, AETS Boardmembers, College Faculty and our partners from St. Joseph's Care Group. Congratulations to all our graduates! !